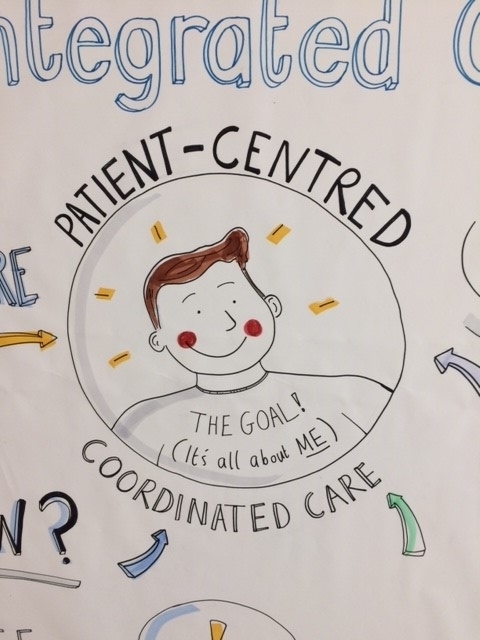 Integrated Care Conference – thanks for taking part! 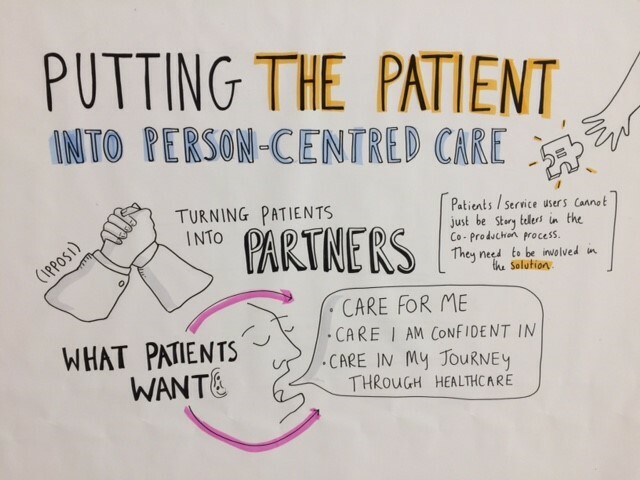 Home/News/Integrated Care Conference – thanks for taking part! #ICIC17 is over, and what a great conference it was! 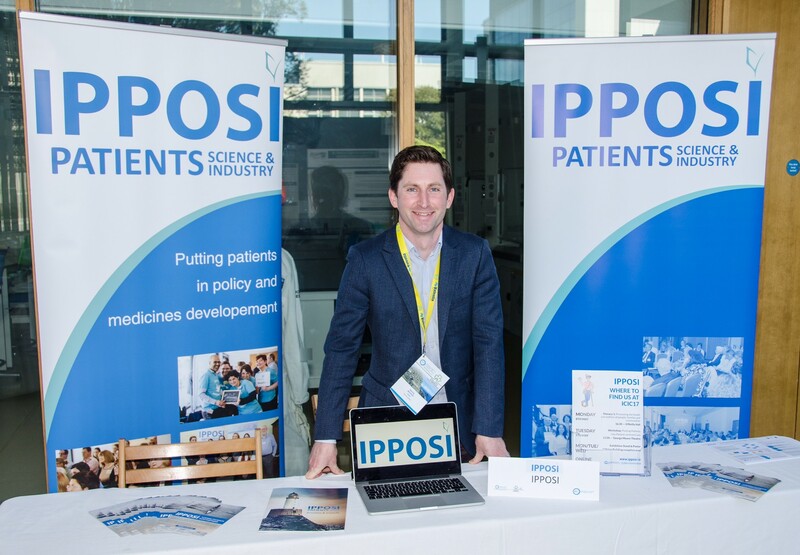 IPPOSI was involved in a number of conference elements, and overall there was a strong patient and carer voice over the three days, which was heart-warming to see and experience. Phase I Patient Narrative Project: IPPOSI unveiled the first outputs of the IPPOSI-led Phase I of the Patient Narrative Project in the opening plenary session on May 8th. These ‘statements’ and ‘definition’ will be used to define ‘person-centred, coordinated care’, once validated by IPPOSI patient members. 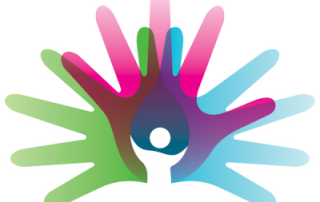 A recording of our ‘fireside chat’ with Anne Lawlor, 22q11 Ireland, Aine Carroll, National Director of Clinical Strategy & Programmes HSE, and Anne O’Connor, HSE Directorate of Mental Health is available here (from 1:55:18 onwards). 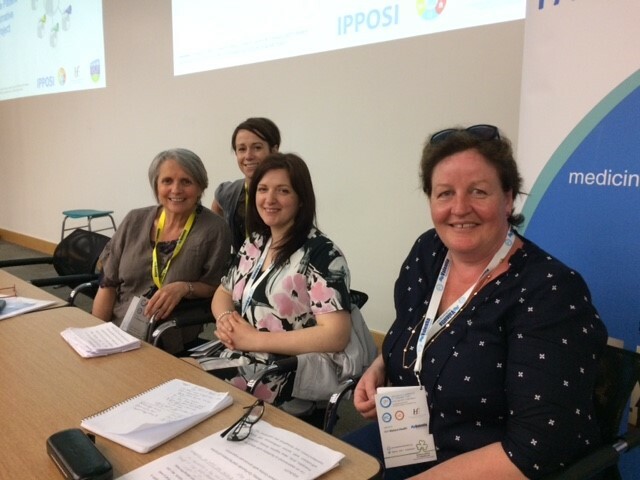 Workshop: On Tuesday 9th May, IPPOSI hosted a lunchtime, patient-focused workshop entitled: “Putting the patient into person-centred care”. Participation in the workshop included representatives from the Advancing Recovery Ireland initiative, 22q11 Ireland and the HSE, and we had 70 people in the audience. A recording of the workshop is available here and the report from the workshop is available here. Huge thanks to Anne Lawlor (22Q11), Gina Delaney and Margaret Sweeney from ARI, and Clare Hudson from the HSE. Patient involvement: The conference was awarded the #patientsincluded charter. 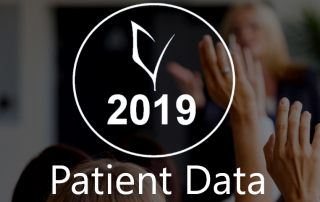 The Patients Included conference charter provides conference organisers with a means of demonstrating that their events are committed to incorporating the experience of patients as experts in living with their condition while ensuring they are neither excluded nor exploited. Additionally there were more than 50 patient and carer representatives at the conference who availed of a bursary organised between the HSE, IPPOSI and the ICIC team. A dozen of these individuals accepted invitations to co-chair sessions, thus helping to facilitate a range of workshops, oral poster sessions and plenaries at the conference, which again was wonderful to see. This is the poster presented in relation to the outputs of Phase I of the Patient Narratives Project. 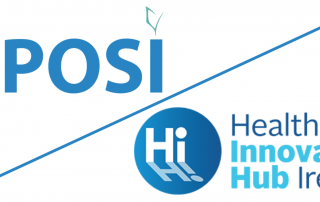 IPPOSI’s role in Phase I was captured in this HSE press release. You can find out more about IPPOSI’s role in the Patient Narrative Project here. 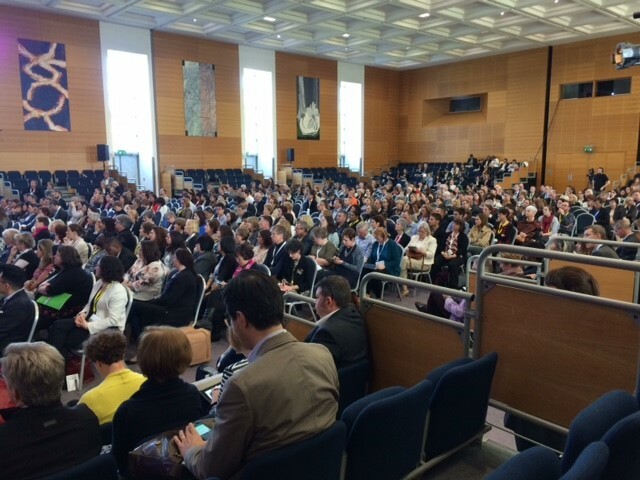 ipposi	2018-02-13T09:59:11+00:00	17 May 2017|News|Comments Off on Integrated Care Conference – thanks for taking part!